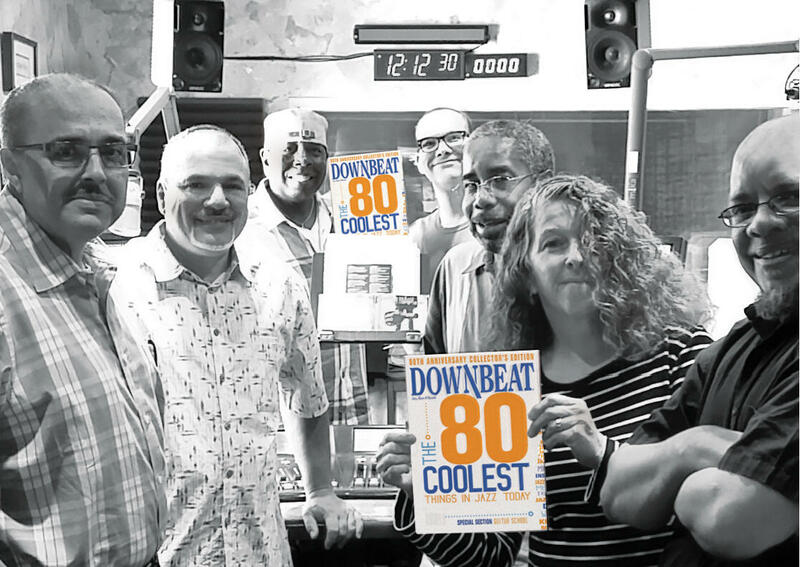 To honor their 80th anniversary, DownBeat Magazine celebrates the present and looks toward the future of jazz with a special 80th Anniversary Collector's Edition. Listing 80 people, places and things that illustrate why jazz remains such a vibrant art form in 2014. In the category for, "Five Reasons to Love Jazz Radio" KUVO Denver was listed with KKJZ, KJAZZ, California State University, Long Beach, WWOZ, New Orleans, WBGO, Newark, N.J. ,and Real jazz, Sirius XM Radio. "This recognition in DownBeat Magazine is a reflection of the impact that technology is having on this great American art form. In spite of the options diminishing for traditional jazz radio listening, the appetite for thoughtful well-structured playlists has expanded to every corner of the globe,” said Doug Price, President & CEO of Rocky Mountain PBS. He continues, "To receive international recognition for work we are doing here in our community is fantastic." "We are like a big musical canvas for jazz....We paint everyday and not shy about using a lot of colors. The common denominator is rhythmic integrity...It's got to swing. " said Carlos Lando, KUVO's General Manager. 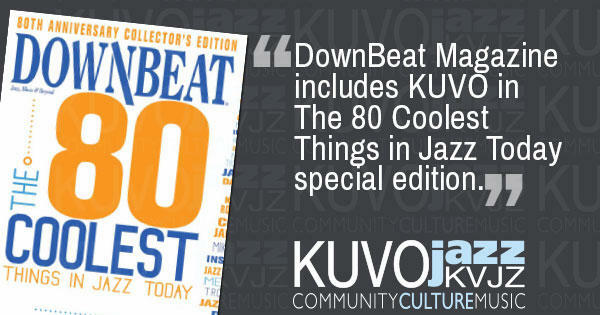 "This really is an honor for KUVO to be listed in DownBeat Magazine!" For more information please contact, Tina Cartagena, Chief Revenue Officer, KUVO/KVJZ at 303-446-7612 or tina@kuvo.org. Read the complete Digital Edition online here.